I used to love a children’s comic strip called “The Numbskulls” where The Man had lots of little people living inside his head, controlling his actions… I think that if I have Numbskulls inside my head, one of them has spilled a big bag of “Space Dust” (the candy that crackles and fizzes). 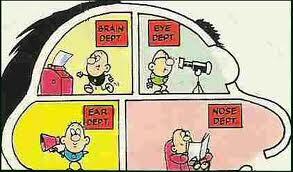 My head is bubbling with ideas, schemes, things to do and organise. I made the decision to step back from the School quilting project for a few weeks since I just don’t have a long enough hours to fit everything in! As late night TV relaxation viewing this week, I have become addicted to watching “Miami Ink”. It is a weirdly fascinating docu-soap about a tattoo parlour. The artistry is really impressive; the most talented tattooists work freehand and some of the motifs are just like quilted feathers. The New York and MQX trip is gradually taking shape. Tracy managed to book the flights so that we could figure the itinerary around that. There was a bit of chat about it on the APQS forum and we have had several offers from NYC quilters who would like to show us around their city. This opportunity is very exciting. One lady is a member of the Empire State Quilters, who happen to have a guild meeting at the NYC Fashion Institute while we will be there. 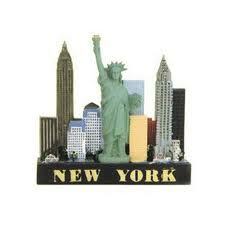 We have had another wonderful offer to stay with a quilter in Brooklyn – she happens to be a Big Apple Greeter. It is fabulous that quilters are so generous with their time and hospitality. People have also given us advice on hotels, public transport and places to eat. I managed to get on with yurt panel piecing: some panels were almost the right size but just needed a border or a trim. I have almost got 11 panels of 30” x 54” ready to quilt. I had another look at the measurements of an 18ft yurt and realised that I would actually need 24 panels altogether. This left me with a feeling of dread. I would have to compromise on the complexity of the panels considerably in order to leave time for exciting quilting. I decided to give one of my dormant ideas a try and appealed for Stunt Piecers just like movie star stand-ins. The response has been amazing. I will send out a selection of Oakshott cottons and gold lame to a batch of very keen volunteers; they will help me to formulate some of my ideas but will put their own spin on it by adapting patterns and adding in some of their stash if necessary. The project has now taken on a new lease of life. It will be more diverse but also a more exciting collaborative effort. Already, questions have been asked about how to get the yurt to travel to USA in due course. I worried that I might not have enough fabric but spent a day cutting and realised that there is plenty. All I have to do is put cotton wool in my ears when I take the packages to the Post Office. What I need more of is Hungarian dye, backing fabric and wadding. Doughtys send the wide fabric in pieces instead of on a bolt so it has not been cut as efficiently as I had planned. I finally managed to enable most readers to leave comments without the rigmarole of setting up an account and logging in. The only hurdle is now typing in the wonky secret message to prove that the reader is a human and not a computer. Annoyingly, the blog has been disabled until February 1st as it has exceeded its bandwidth. I could top it up by paying extra but that’s only 12 hours away. I wonder if other Blog providers limit the amount of views each month? Surely Ricky Tims gets more than 5000 hits… No-one I’ve asked seems to be able to answer that question. I upgraded to “Professional” and my webhosts don’t believe that I could possibly require any more bandwidth than the maximum they will let me have. Perhaps I need a Geek to sort me out! I have eaten rather a lot of cake lately. It was my birthday last week and there seemed to be a prolonged period of chocolate consumption. I may be reaching the point where I will need to cut down. I had made up my mind that I needed a tweed jacket. 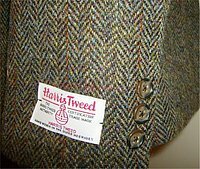 The reason that tweeds are supplied by landowners to their gamekeepers is that they are so warm and also repel Scotch mist. Since we have had damp, grey days I thought it would make a smarter change from living in an old hippy jumper. I tried several jackets in various sales but they were all a bit tight or too blokey or I looked like I might be off to saddle up a horse. Eventually, I bought one in the sale at the fishing and shooting shop and have lived in it ever since. I did not get a lot of sewing done which gnawed away at my conscience but I have moved almost everything into the workshop and absolutely love working in there now. George the Builder blocked up the last rotten window and I had to wait a few days before slapping on the white paint. My books are all on their shelves and I have a stash of neatly organised fabric in trolleys under the quilt frame. The windows all got polished and a rug thrown on the unpainted bit of floor so that everything was shipshape for the Longarm Machine maintenance class. Tracy kindly brought me yet more items from IKEA as my personal courier and now I have the challenge of a 9-drawer unit for threads to assemble. My guest for the weekend was Mark Caraher from APQS in Iowa. My family and I enjoyed his company and he did a super job of teaching 4 longarm quilters how to check and fix their machines. He had already managed to fit in a similar session in Surrey for the owners in the South of England. The manual that we were talked through is great as it is all illustrated so I will feel more confident at trouble-shooting from now on. My Milli was in good shape; the frame got raised up again and all checked over. After thrashing over the dimensions with Tracy and Mark, it looks like I won’t need to do surgery on my quilt frame in order to squeeze a future Lenni into the studio if I simply add castors. It was most enjoyable hanging out with other longarmers for a couple of days, discussing threads, gadgets and sharing techniques. We had a lovely supper of organic local produce at The Milton Restaurant on Saturday evening to spend some time getting to know each other. All I need now is guest accommodation! This was the week that was meant to be spent spring cleaning the studio, sewing room and clearing out old clothes and toys… Due to snow and ice, school was closed for the whole week so none of these jobs could really be done. I was hoping that the new workshop carpet would arrive on Wednesday so that I could put all the tables back that had been cleared away. There was one on top of the chest freezer and the others were piled up in the longarm room. Needless to say, the fitters cancelled due to adverse road conditions. By Thursday I had cabin fever as I had let David borrow the Landy for several days and I had not been out all week. I took Fenella and Fergus with me on a trip to buy blinds, an electric screwdriver and yet another oil-filled radiator. It seemed like a good idea to buy the cheapest, plainest roller blinds for the studio. However, you really do get what you pay for. After cutting them all to size, I found that the Chinese measurements given for setting the brackets were wrong so the first one simply fell down and smashed the mechanism. This meant another trip back into Aberdeen to get a replacement. It took me quite some time to get the roller blinds up and I have to pull the cord VERY gently or they simply fall off their crappy brackets. I wondered whether I should have made 3 pairs of curtains but had decided that it would take too long. 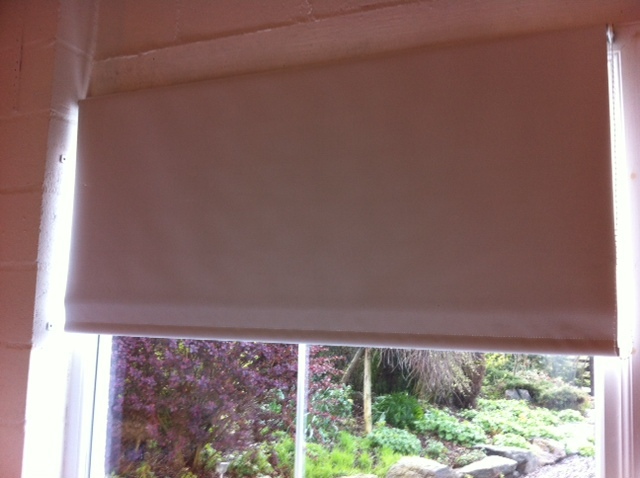 I probably will make curtains now anyway because I can’t see the roller blinds lasting more than a few weeks! All the disruption this week put me in a most frustrated mood. I was unable to use the workshop so just didn’t feel in the right frame of mind to get on with the yurt panels but I eventually found several useful things to do. I bonded with my new computer, loading up files from the old one which caught a really nasty virus and has since had to be reformatted. Luckily I backed everything up in late November so only lost a couple of documents and my old emails. I watched Claudia Pfeil’s DVD on longarm feathers which I really enjoyed because she seems to tackle them in the same order as me. It made me realise that my occasional feather phobia is down to confidence, not technique. In the end, I got rid of the doldrums by working away at a simple jelly roll throw. The workshop carpet was fitted on Friday, despite the men complaining that it wouldn’t sit flat because the room was too cold. I was able to spend the weekend sorting out a new workspace. I still have not made it to IKEA to buy bookcases and a storage system for fabric but at last, all of my sewing stuff is in one place! There are still some jobs to do like new lights, plumbing, shelving, and blocking up an old window but it is ready for me to work in and resume classes. It will free up a room in the house when everything moves out. Then we will have to decide what this room becomes. It has only ever been a playroom, sewing room or junk room. I think it should be a study or posh den but everyone in the family has a different opinion on what it should become. Despite heavy rain and very wet roads with thawing snow I made it to IKEA in Edinburgh at last! I spent a small fortune on MDF bookcases, a half price linen cabinet and wire trolleys to keep my fabric stash under the quilt frame. 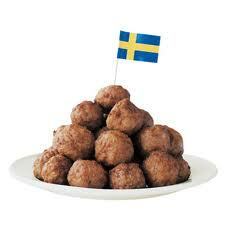 You can’t go to IKEA without having meatballs for lunch so we did. We were amazed at what people were trying to squeeze into their cars. A plump couple were cramming a kitchen into their very small car. The suspension looked strained, the boot had to be tied shut with string, the driver could hardly do any steering or see out and the wife would have to be pulled out with a winch after she got wedged into the back seat. Another couple realised that the double bed and mattress that they had just purchased would not fit into their car. The Landy just about coped but it is designed to carry sheep, not flatpack so everything was piled up higgledy-piggledy. I spent all of Sunday assembling my new furniture without help. I find instructions very hard to follow but I figured it out and impressed myself by putting together the linen cabinet – there were hinges, drawers, catches and all sorts of fittings to contend with. It was interesting to note that my quilt frame is obviously not altogether level as the trolleys did not all fit underneath as they should. I have decided to leave the Milli untouched so that the maintenance class actually has something to see and do. I used to tidy up frantically before the cleaning lady came when I was a teacher; she would complain that I left her nothing to do – so this is the same principle! I have enjoyed working in the new studio. The new electric stove is terrific – it looks quite realistic and can easily be shifted. A woodburner would have been nice but not so adaptable. After figuring out where to put a design wall, I have ordered an office screen that can be moved and both sides can be used. It was great that everything was in one room so that I didn’t have to wonder if it was in the house or workshop. I spent 2 days cutting large pieces of Oakshott into random strips that I will use for some simply pieced panels. I feel that most of the panels need to be fairly simple to allow for time to do some intricate quilting. I also started some piecing but didn’t get as much done as I had hoped by the time I had also fitted in cooking, school activities and homework. At least I seem to have managed to spend slightly less time on the computer. 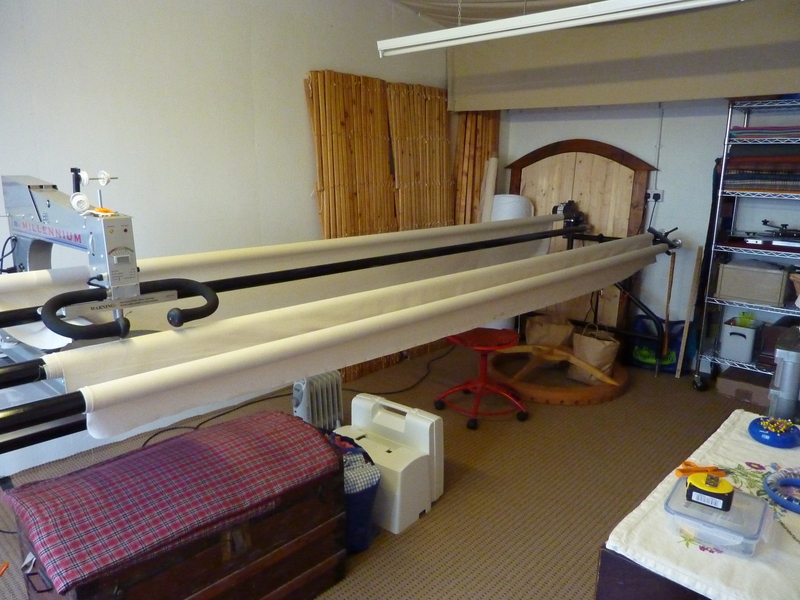 There was a discussion on the Accuquilt Studio cutting system on the APQS forum. It sounds like I could have got my cutting done in a fraction of the time using this gadget which seems to be like a giant pasta making machine for fabric. However, it is $950 plus shipping and customs so it will have to wait for a while! I collected my parcel of Filtec threads and had to part with an extra £30, most of which was handling fees. 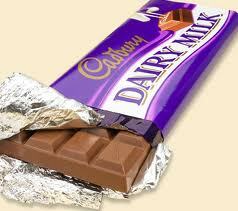 It would be more economical to place smaller orders so that the total value of the packages is less. I received an email from Road to California with judges’ comments to say that my quilt looked good at the show, was well pieced but did not hang absolutely straight. I was impressed that they took the trouble to inform everyone of the winners and give some feedback so promptly. It will be shipped to Bonnie in New York after the show so I’ll see if she can work some magic on it to flatten it out before MQX. It is always a bit of a worry that it will be a bit squashed after travelling so far and hanging around in a box for weeks. This week I have to get organised for the maintenance class with Mark at the weekend and do some spring cleaning in Fenella’s room. I was hoping to get on with the yurt piecing but George has reappeared to block up the last remaining old window so it looks like I will be getting rid of the dust and doing some more painting. It would be nice to declare it done. The inside looks fantastic but I will have to blindfold visitors outside so they can’t see the walls that are desperate for fresh paint when some warm, dry weather returns. I must remind myself not to start pig-keeping or any other time consuming “hobbies” until all of my renovations are complete! After waiting 2 days for the paint to dry in the workshop, I splashed the second coat on top of the ice crystals that had formed on the walls. It really was Arctic and my hands must have been so cold that I didn’t feel the hefty knock that my finger took when shifting the old porcelain sink until it went purple later. I did enjoy listening to Radio 4 plays and interviews. I find that I can only enjoy talking radio when I don’t have to think about anything else. By January 1st I was feeling a bit frustrated with the holidays. I was itching to get the workshop back to normal, ready to tackle some yurt panels. 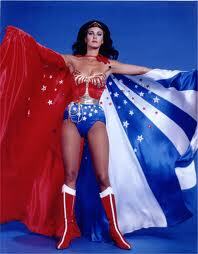 I persuaded my wonderful friend Mo to help me get the ceiling drapes up. I had a go at it myself using a hand staple gun but it was far too difficult. She is a pro and has an industrial compressor staple gun. The continuing snowy weather made a trip to Edinburgh IKEA impossible but I braved the roads to order a new piece of carpet from the Cheapo Carpet Shop. I crawled along sensibly in the Landy but met quite a few cars that were driving far too fast for the conditions. The main roads were passable but the side roads were white. 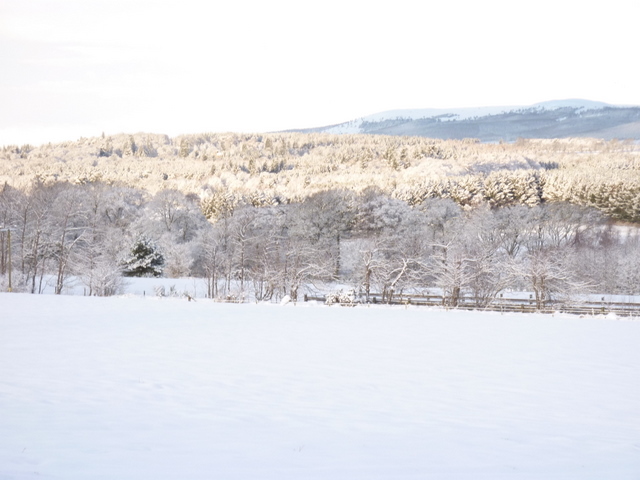 There was a surreal sight as I passed a farm with ostriches in the paddock, scratching around in the snow. I wish I’d stopped to take a photo! Dog walking has been more of a trudge this week. Mabel has been sinking in up to her oxters. I can’t imagine wanting to be a polar explorer tramping through snow for months on end. It would be good exercise, though! We braved the crowds in Aberdeen to do a bit of Sale shopping. Freya got some jeans, boots and a coat after a lot of searching and eye-rolling. Fenella bought a rabbit from the Bear Factory and I came away empty-handed. But I did see something that took my fancy in Schuh… so I ordered a pair of shiny gold Doc Martens when I got home. They are very C3PO but I think they will be great when I am exhibiting the finished Yurt to pay homage to the touches of gold lame in the panels! 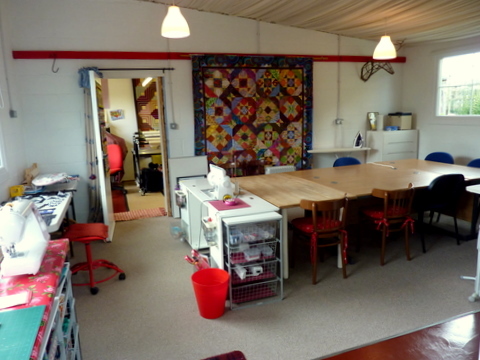 I have been pondering how to fit a Lenni quilting frame into the workshop in the future as the new longarm room is not quite big enough and I want to keep the larger room as a classroom/studio. I have trawled through the IKEA catalogue and cut bits of paper up to see how everything could fit in. The trouble is that, there are things that I don’t want to get rid of such as a large cutting table that I found outside and renovated and a couple of old treadles. They are not really essential items but I like them! I still need a cupboard to store quilts properly and I’m supposed to vacate the sewing room in the house eventually. I have worked out that my 14ft Milli frame needs to be 12”-18” shorter. I think that importing a smaller frame will be awfully expensive so I need to investigate a skilled metal worker who could cut it all down a bit and drill some holes back in the correct places. The family computer seems to have caught a serious virus and would appear to be broken. Luckily I had backed everything up onto an external hard drive recently apart from emails. It meant that I have had to get to grips with Windows 7. So far I think that it is all a bit long-winded. Copying, moving and saving are a palaver. It should have been a simple task to transfer documents over from the HD but it did not just do it all automatically and logically. It makes me wonder if a Macbook might have been easier. I just need to spend a bit more time bonding with the new laptop. My main resolution of 2010 is to spend less time on the computer and more time quilting but so far I haven’t stuck to it successfully!